Hurricane Michael caused severe devastation to pecan growers in the Southeast, including the southern region of Georgia. Pecan orchards suffer from pecan scab when the leaves and shucks get wet. The wetter trees become, the more scab infection they develop. However, a new pecan cultivar, Avalon, may be able to help growers in the wake of future storms. Patrick Conner, a professor in the horticulture department at the University of Georgia (UGA), worked with fellow researchers at UGA to develop a cultivar that is resistant to pecan scab. 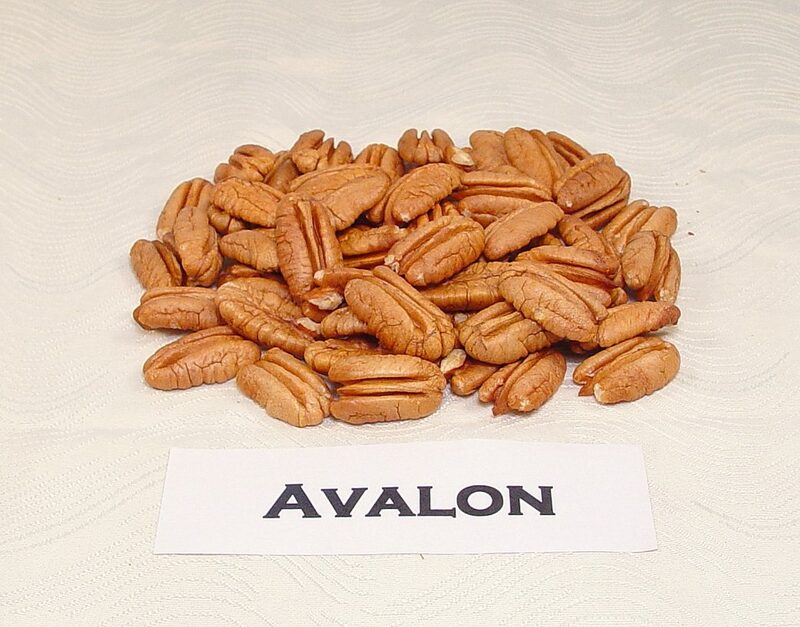 The cultivar, Avalon, is showing high yields and producing large pecans for growers. Avalon was created in 2000 by cross-breeding two scab-resistant varieties, Gloria Grande and Barton. Avalon was the best seedling to come from that cross. It was chosen in 2009 for a trial due to its large size and resistance to scab. Pecan scab has always been an issue in the Southeast. However, with Hurricane Michael and the amount of rain the storm brought, growers have suffered from scab more than usual. “As you move west into Texas and New Mexico, they don’t tend to have a problem, because they don’t have the summer rainfall that we do,” Conner said. 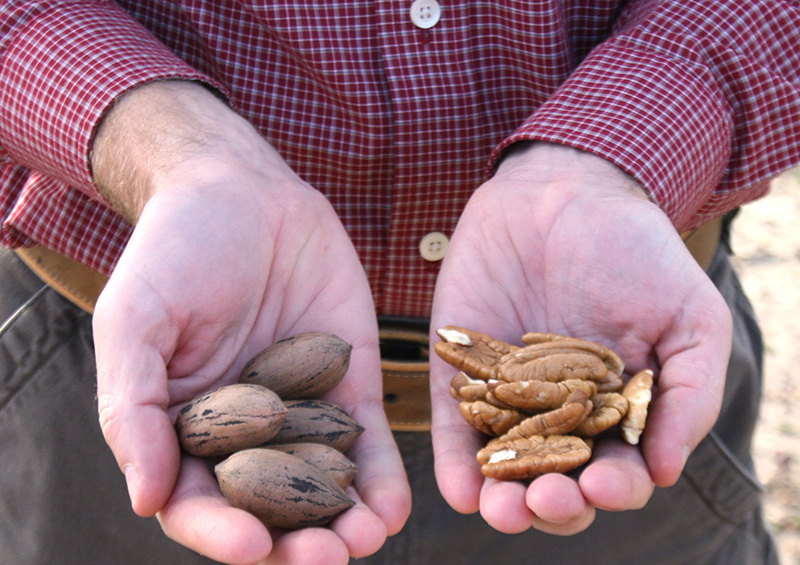 In comparison to other cultivars such as Desirable, Avalon is one of the few cultivars that not only produces good quality and size pecans, it also allows farmers to reduce the amount of times they must spray their orchards. Avalon needs to be sprayed about four to five times per year, while other cultivars such as Desirable are typically sprayed 15 times throughout the year. Spraying this often is costly and not a guarantee that the scab will be controlled. Lastly, Conner added that Avalon is commercially available to growers. “UGA patents their cultivars and then licenses nurseries to propagate (them), and there are currently five licensed nurseries,” he explained. However, the nurseries are facing some difficulties, including producing enough trees to meet grower demand. Currently, there are not enough stock trees to supply the amount of graftwood the nurseries need. Until this issue can be resolved, Conner advises growers to get on their nursery’s waiting list for Avalon.